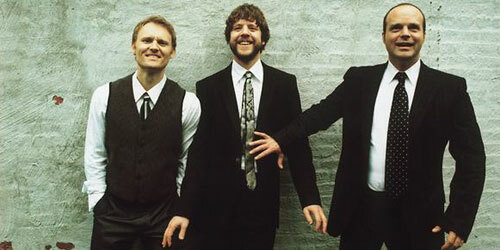 Masters of the universe Medeski, Martin and Wood bring their 20th anniversary tour to Inman Park tomorrow night with a show at the Variety Playhouse. Atlanta is MMW's second home, with many of their early gigs outside of New York City taking place in Little Five Points. Come out expecting a cameo from brother Oliver Wood, lots of friendly frat boys in the balcony, and amazing music on stage!